At Meyer Dental Group, we are passionate about your smile and comfort. Your smile is one of the first things other people notice. 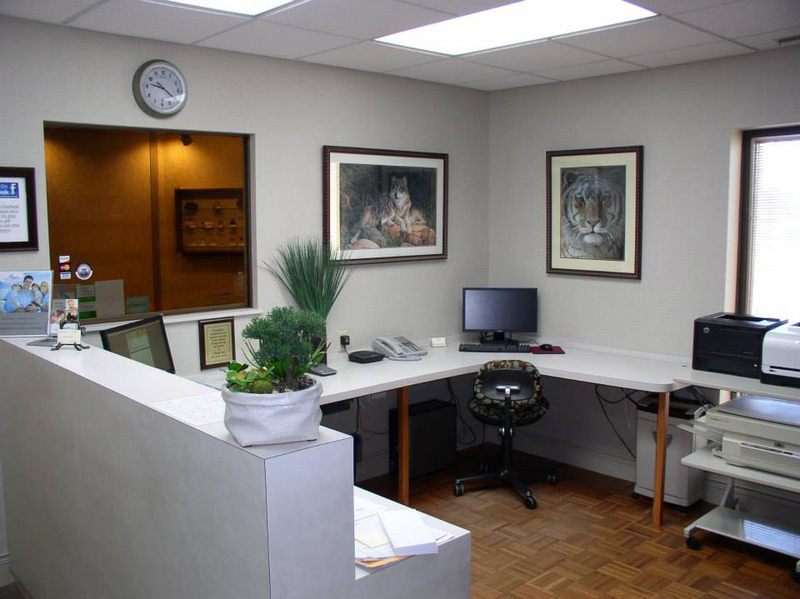 If you want a beautiful, healthy smile and exceptional dental health, Meyer Dental Group and their caring team strive to provide patients in Depew the highest quality, most comfortable dental care in a relaxing and state-of-the-art environment. There have been quite a few changes happening at our office in the past few weeks. After 33 years of practicing dentistry, Dr. Seniz Yildirim, is retiring! Dr. Yildirim plans to enjoy her retirement doing yoga, visiting with friends and family, reading, and traveling. We congratulate Dr. Yildirim on this milestone and hope she enjoys her well-earned leisure time. While we will truly miss Dr. Yildirim, we have been very fortunate to find someone to fill her position. 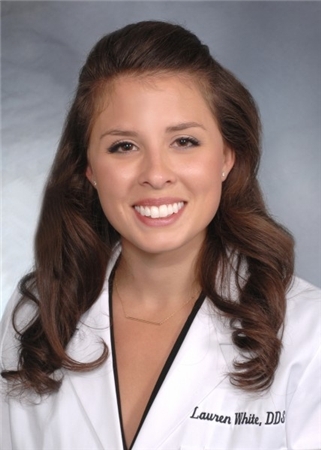 Dr. Lauren White will begin as our new Associate Dentist on August 1, 2018. Dr. White looks forward to helping us serve the dental needs of you and your family. She is a Buffalo native having grown up in Clarence and attended University of Buffalo School of Dental Medicine. Dr. White completed her residency at Ohio State University, and then moved to Cincinnati where she was in private practice for three years while her husband Greg finished his schooling in Oral and Maxillofacial Surgery. She moved back to Buffalo last year and has been in private practice since. Dr. White enjoys cooking, reading, being outdoors, fitness, and spending quality time with her family and her dog Lexi. We are pleased to have Dr. White join our team, and welcome her on behalf of our patients, staff, and community. Please feel free to stop by to wish Dr. Yildirim farewell and to introduce yourself to Dr. White. We look forward to seeing you soon!